Adware is an advertisement software which is install from different type of programs packages. 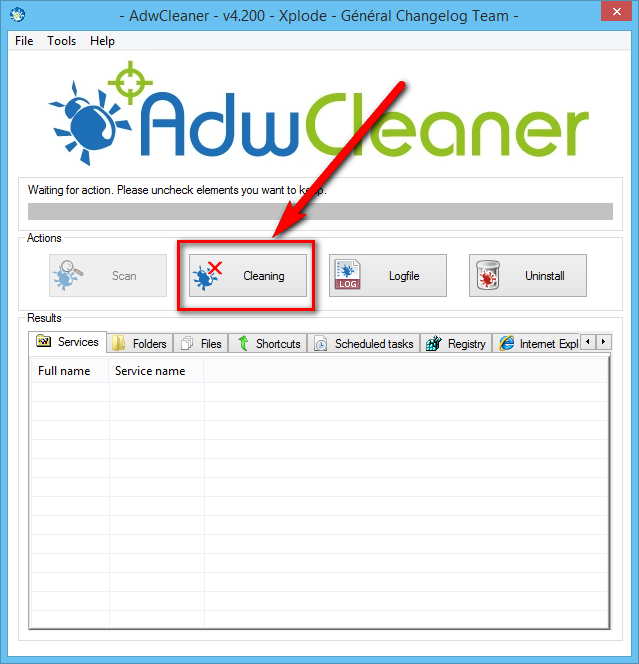 Adware open advertisement automatically without your permission in running browsers,Author of adware earn from opening advertisement in your browser but it is so ridicules.Everyone wants to remove adware from pc because it is annoying. 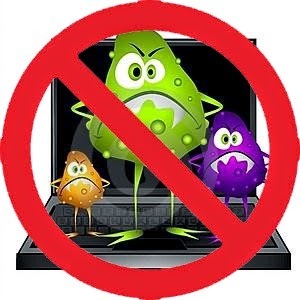 3 : After Scan Complete Click On Clean And Computer System Will Restart And Remove All Adware Files And Registries. 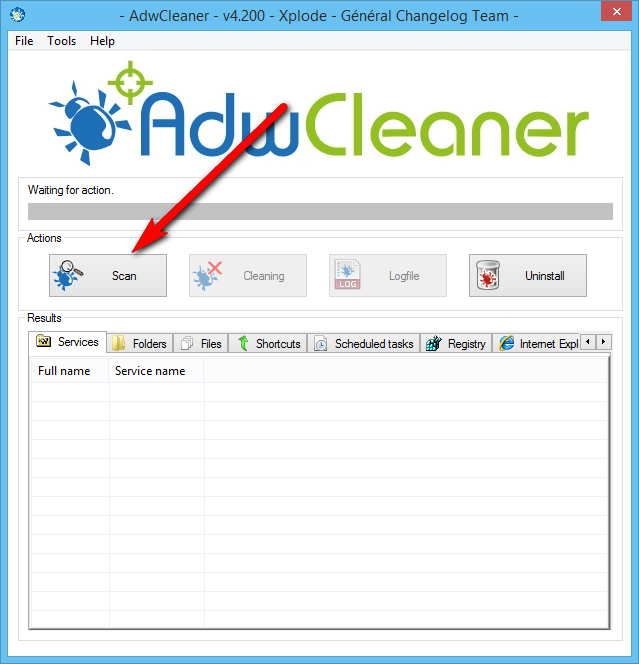 4 : After Reboot AdwCleaner Will Display Log Notepad Which Removed Files, Folders, And The Registries. 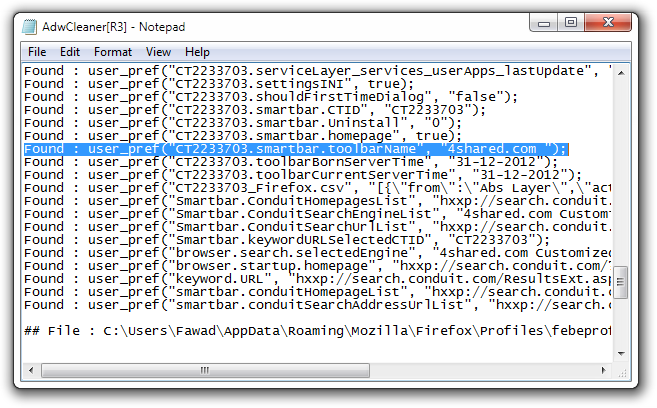 No Comment to " How To Remove Adware From Browsers "